Do I Need to be a Stylist? No – the advantage of a franchise is that you don’t have to have any previous business experience. So… Read on! 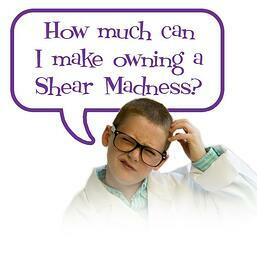 How Much Can I Make Owning a Shear Madness? Great question! In fact this is the most asked question from any potential business owner. The answer (drum roll) ……. It depends! We know that is not what you want to hear, but it is true! The FTC regulates the franchise industry and franchises are NOT allowed to tell you any more about their financials than what they reveal in their Franchise Disclosure Document (FDD). This document is divided into Item numbers and every franchise must give information on all Items. Item 19 is the Financial Disclosure section. Franchises can choose to disclose this information, or not to disclose. They also can decide what it is that they want to disclose. Etc, etc, etc, - I am sure you get the point – it really does Depend!! You CAN though guesstimate on what you might make by using information from the FDD. Shear Madness Franchising LLC DOES include an Item 19 in its’ FDD – there are lots of details in there including revenue numbers for over half of our locations, individual income numbers for 2016 and 2017 and more. All of these stores are still growing and gross sales ranged from $205,158 to $480,389 for 2017. 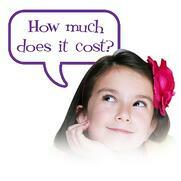 How Much Does It Cost To Open a Shear Madness Location? Revenue and profits are good indicators of a promising franchise. But that doesn’t tell you everything. Your initial investment is an important part of your decision and can give you a more complete view of a franchise’s value. At Shear Madness Haircuts for Kids our stores our professionally designed to create the unique look and feel of our award winning salons. At the same time we strive to keep your buildout cost low without sacrificing our fantastic looking salons. How do we do this? Most of our furniture and fixtures are created right here in Kansas City where we can review the quality and manage cost before they are shipped to your location. In addition we create architectural plans based on your space and review bids from your contractors. It’s all part of our “value engineering” process to get you open at a reasonable cost which is between $131,862 and $302,562. Shear Madness Franchising takes a BIG interest in helping you locate in the best location. We charge a $2000 Site Selection Fee that basically covers the costs of the franchise sending representatives to your location to accompany you when finding a site. They do extensive demographic research before arriving to guide you. In fact, we will NOT award a franchise in an area that we believe to have no opportunity for success. Is Leasing a Commercial Property Just Like Renting an Apartment? The answer to that is a flat NO! There is NO standard format for Commercial Leases. They are all different and much guidance is necessary when entering into one. In fact, this is the most important thing that you will do before opening your salon. We guide you every step of the way! A misstep here can cost you thousands of dollars – and in many cases, be the deciding factor on whether your business succeeds! 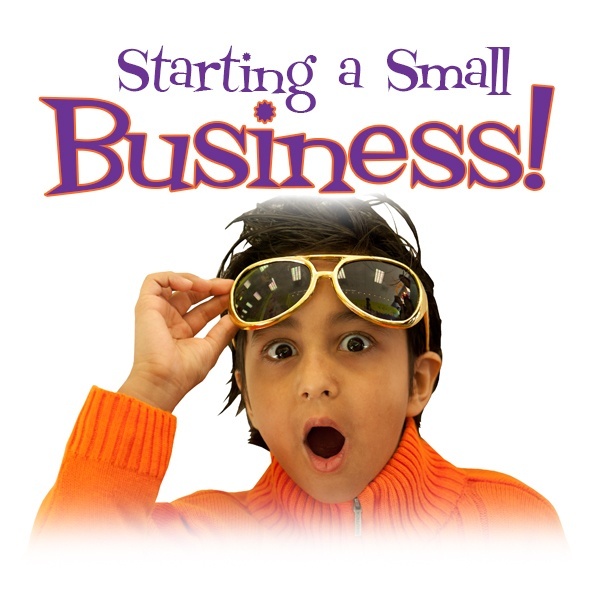 Hear What Our Franchisees Have to Say About Owning Their Own Store(s)!